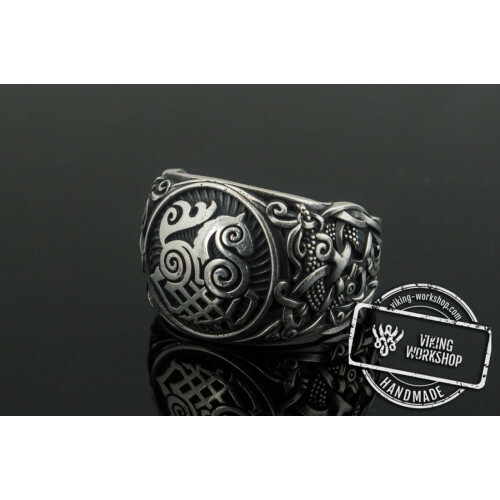 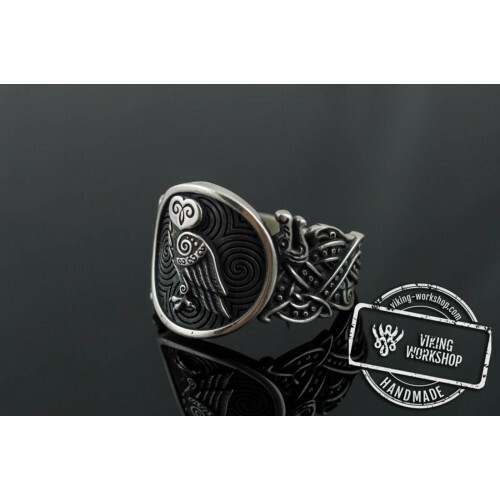 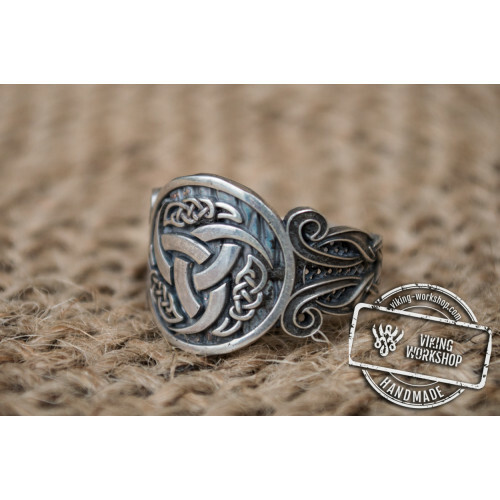 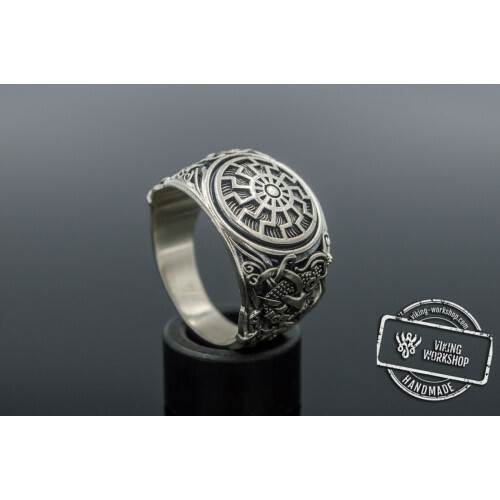 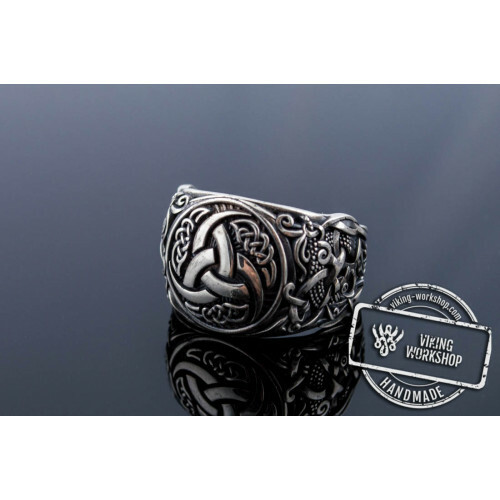 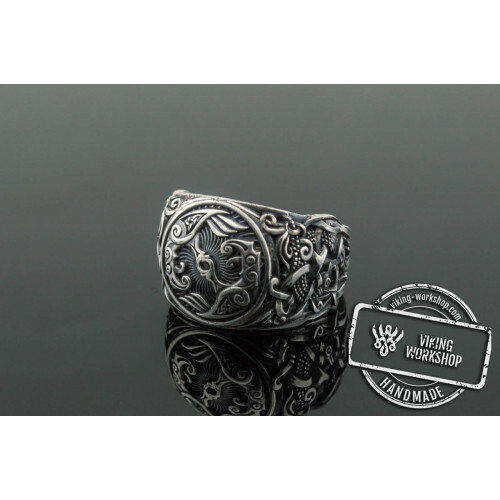 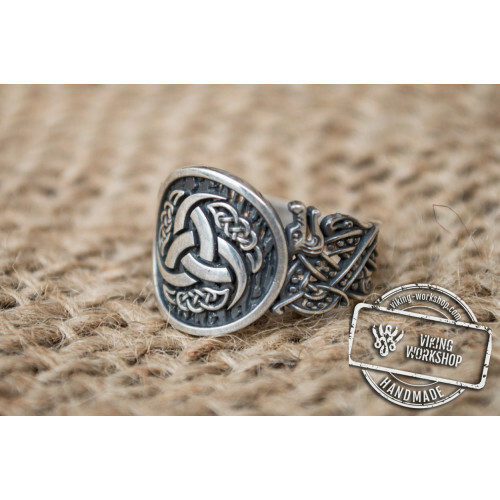 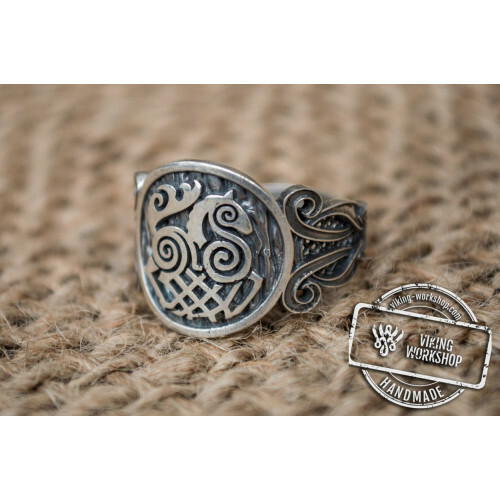 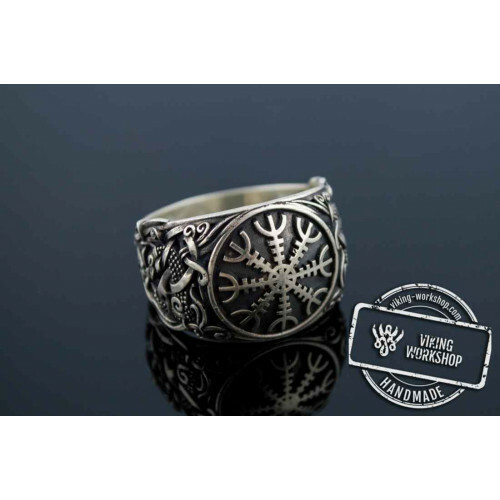 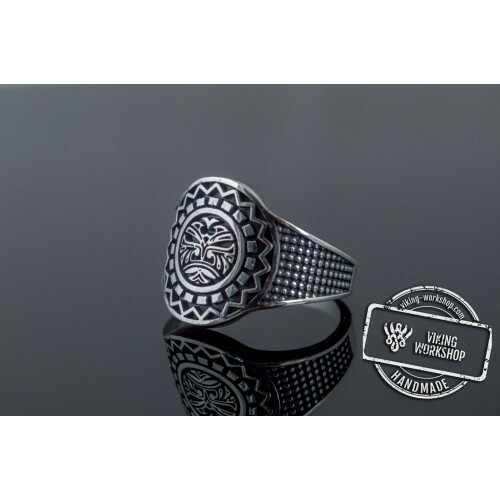 This triquetra ring is a powerful protector for its owner providing deity guarding, spiritual support and eternal wisdom. 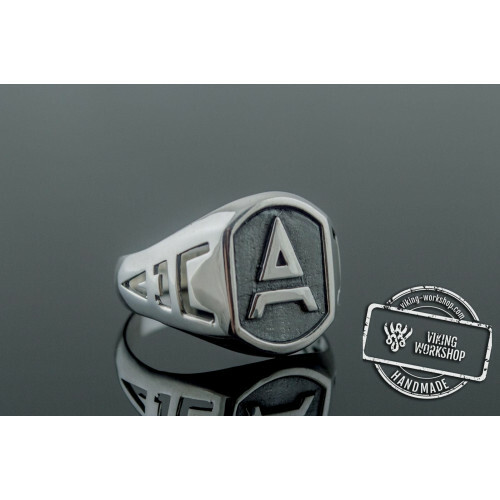 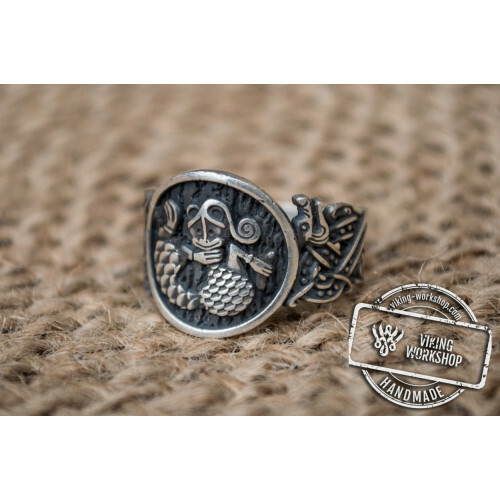 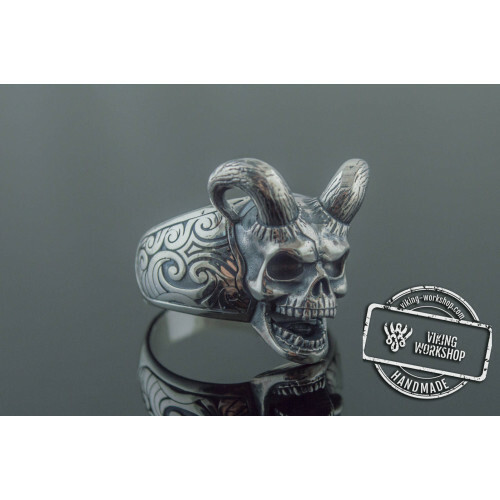 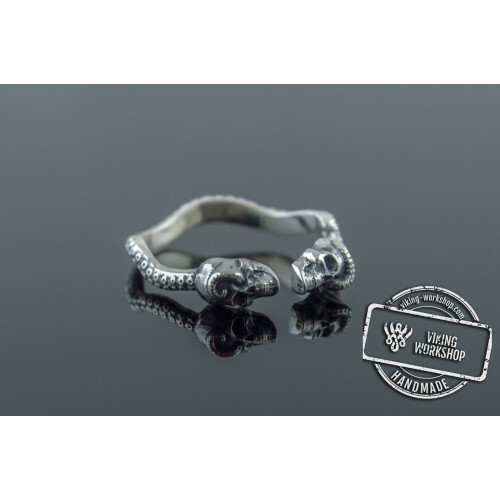 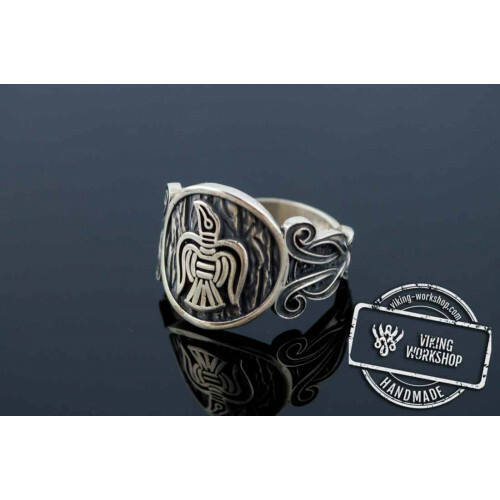 The ring is handmade and is available in various sizes. 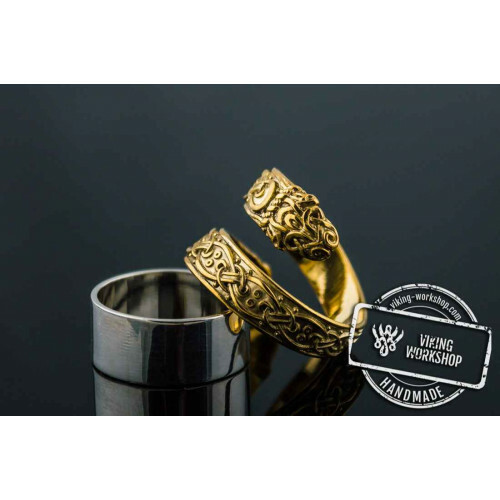 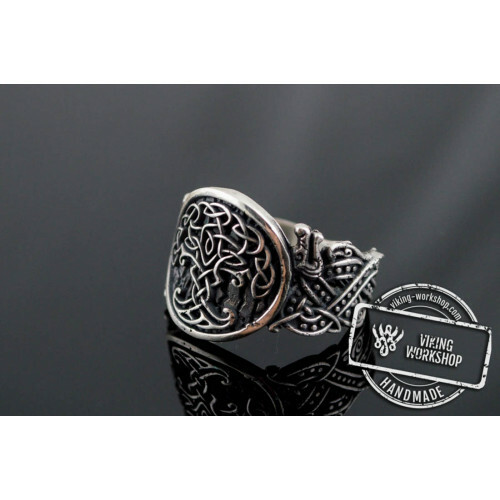 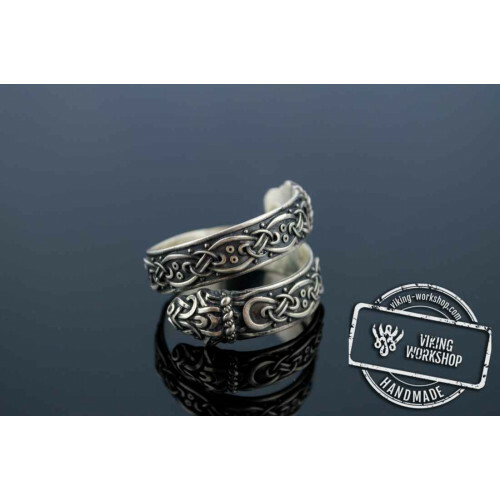 You can order the triquetra ring made of sterling silver or gold. 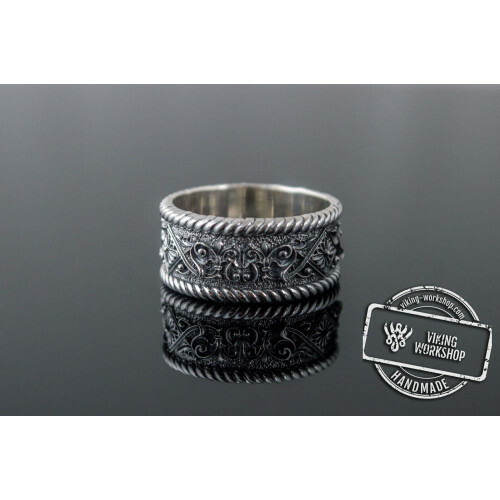 We guarantee that the ring will be made by the size standard and will exactly fit your finger.